Nestled in the southeastern portion of Mexico on the shores of Lake Bacalar is Al Cielo Bacalar, an intimate 14-room boutique hotel that allows its guests to bask in the beauty and luxury of the Quintana Roo region. 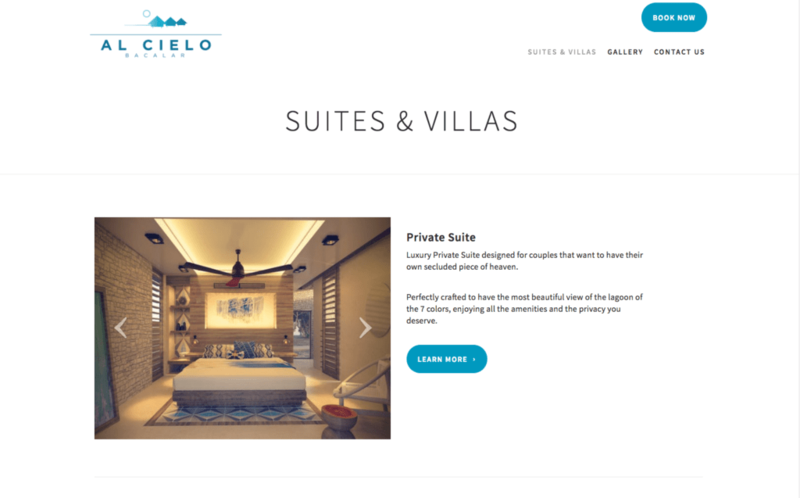 Hotel owner Andrew Olavarrieta has been welcoming visitors to his property for 14 years, but only recently launched a personalised website that truly allows him to grow his brand and improve his hotel’s exposure in the industry. Operating a small hotel in a popular tourist destination comes with many challenges. 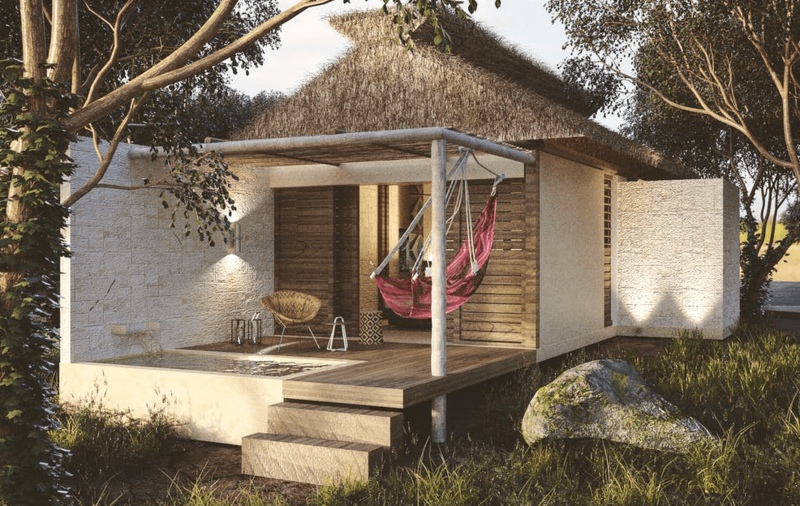 Unlike the major corporate chains and expansive resort properties nearby, Andrew did not have his own marketing or web design team to create a website for him. 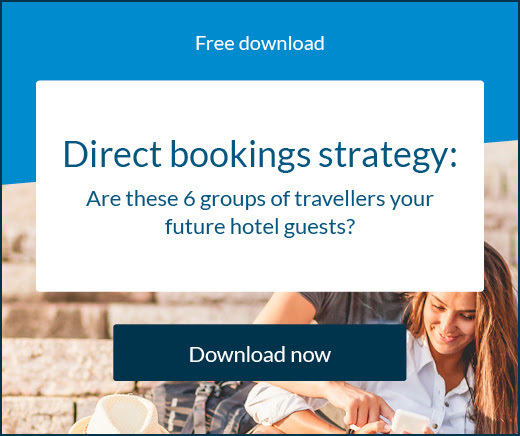 He recognised that his brand needed to develop and offer a way for travellers to book directly online, but it was not easy to create a personalised website that would be affordable, manageable or visible. About two years ago, he began to search online for web building tools for hotels, and discovered one that would be the answer to all his problems. “We were looking for an easy-to-use and a self-managed web solution, and luckily we found SiteMinder”, Andrew says. Andrew already used SiteMinder’s TheBookingButton and The Channel Manager at his property, so when he discovered Canvas during an online search he knew that he had found the solution he needed. 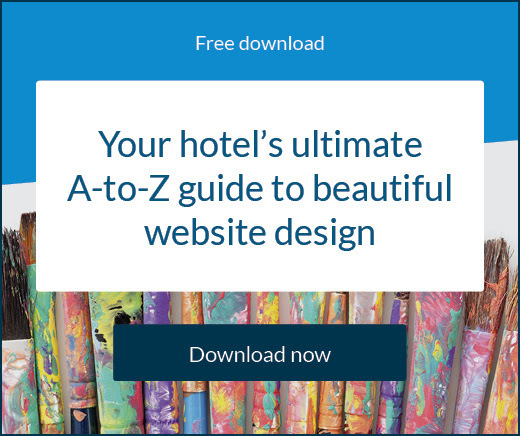 Canvas is a customised website design tool that allows hotel operators to create a cohesive, appealing and user-friendly website in a matter of minutes. 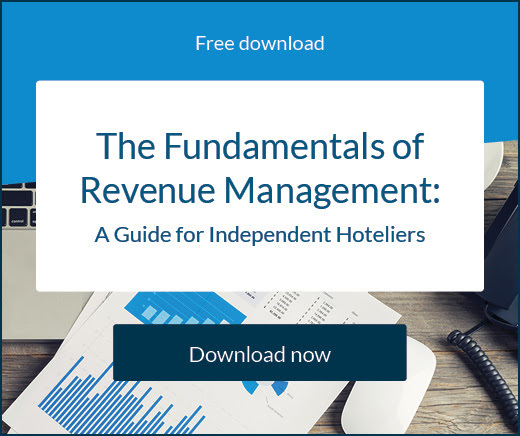 Canvas naturally improves Google rankings and allows hotel operators to target the travellers who are most likely to book rooms at their properties. In addition to the product being developed by SiteMinder Andrew was also impressed with several other aspects of Canvas. “It only took a week to get the new website up and running and I was able to make any updates on my own instantly”, Andrew explains. If Andrew had hired a contractor to design a website for him, he would always have to be waiting on the webmaster to make changes to the design, layout or content. 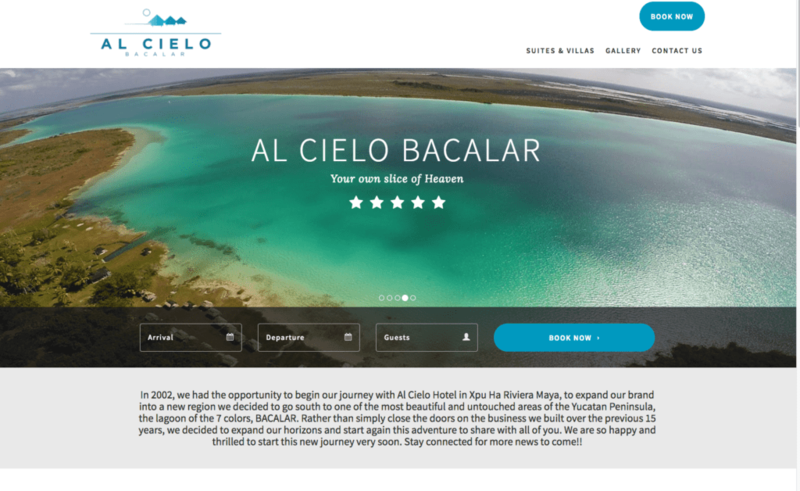 With Canvas by SiteMinder, he can easily update the Al Cielo Bacalar website independently. It didn’t take long to see the impact that Canvas had on his hotel. The cohesive design of his website as well as the innovative features that it now includes have caught the attention of new guests from around the world.